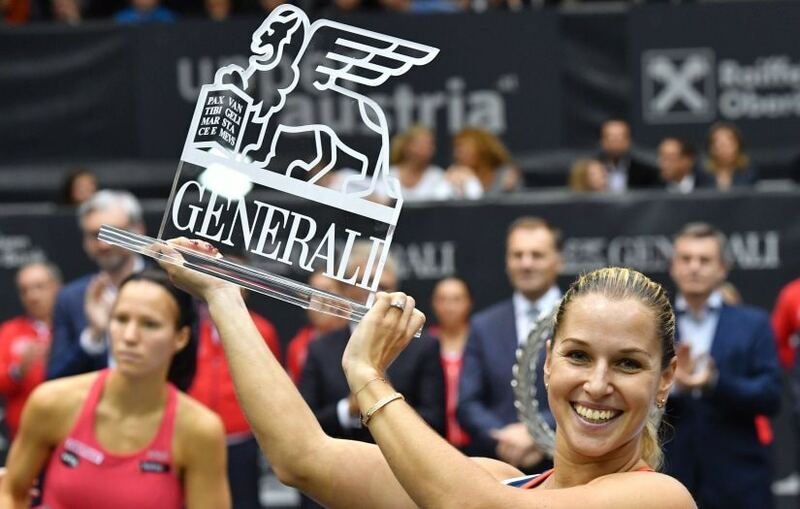 Linz: Dominika Cibulkova won her third title of the season and seventh overall by beating Viktorija Golubic of Switzerland 6-3, 7-5 in the Generali Ladies final on Sunday. 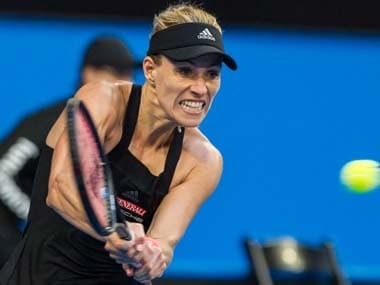 The triumph earned the 10th-ranked Slovak a berth at the season-ending WTA Finals for the first time. Cibulkova also won at Katowice in April and Eastbourne in June, and appeared in three more finals this year. The second-seeded Cibulkova screamed for joy and fell on her back after converting her first match point with a service winner. "It feels so great," she said. "It's an incredible year, such a great season." Cibulkova avoided break points and won Golubic's service game at 4-3 to take the opening set. She looked set for quick win when going 3-1 ahead in the second but Golubic broke back with a backhand cross winner. Cibulkova saved four Golubic set points while serving at 5-4 and won three games in a row to take the title without losing a set all week. Golubic, who started the year as the 178th-ranked player before climbing to 62nd, played her second career final after winning at Gstaad in July. She called Cibulkova "a power woman" after the match. "I felt it every second on the court. It was an amazing performance," said Golubic, who celebrated her 24th birthday Sunday. "For me it's been an incredibly great season." The future of the Austrian indoor tournament, which has been part of the WTA tour since 1991, is uncertain as the main sponsor has not extended the association for next year. 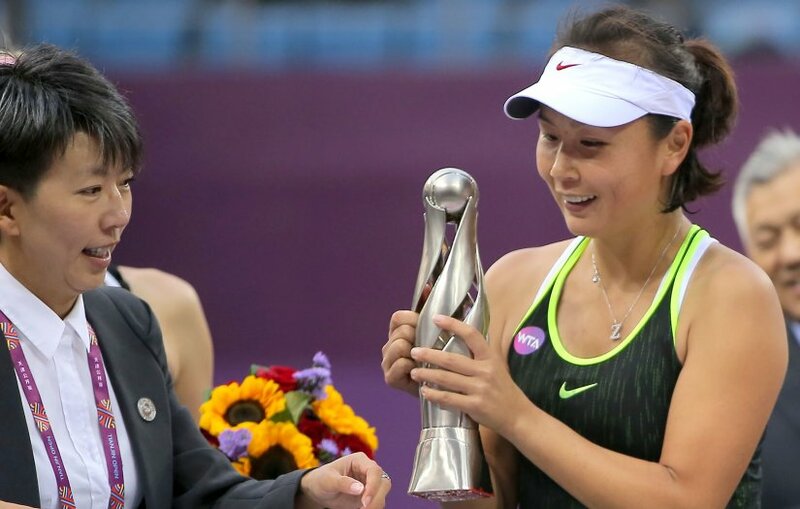 Tianjin: Chinese veteran Peng Shuai captured the first title of her career at the Tianjin Open on Sunday, beating Alison Riske in the final 7-6(3), 6-2. 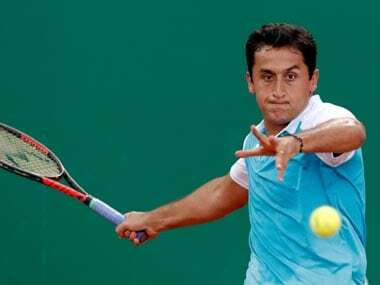 Peng, a former U.S. Open semi-finalist, was winless in six previous finals on the WTA Tour. She saved 10 of 12 break points she faced against Riske. 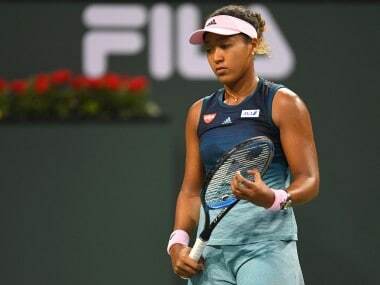 Peng finished off her rain-delayed semi-final over Danka Kovinic earlier Sunday, winning three straight games to prevail 3-6, 7-5, 6-3 after resuming at 3-all in the third. Riske, aiming for her second career title, also had to play her semi-final earlier Sunday, topping second-seeded Svetlana Kuznetsova 6-4, 5-7, 6-4. Peng, who lives in Tianjin, was once ranked as high as No. 14, but has seen her ranking slip to No. 182 due to injuries and inconsistent play.